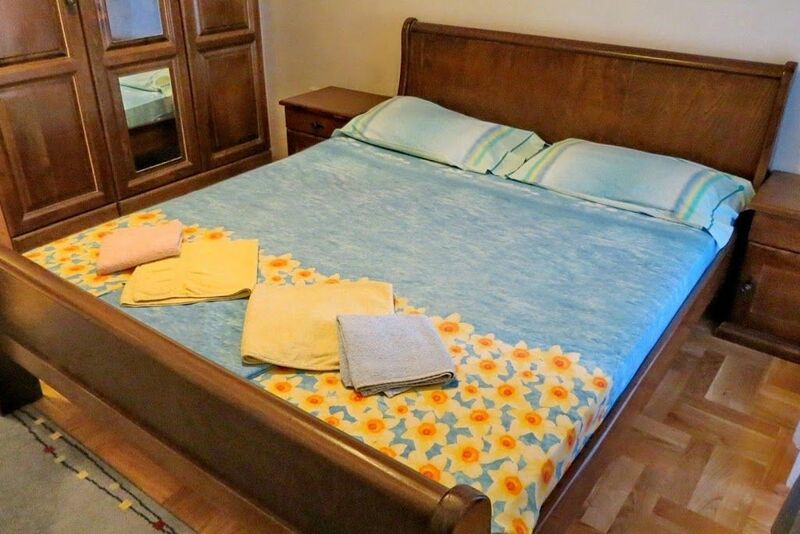 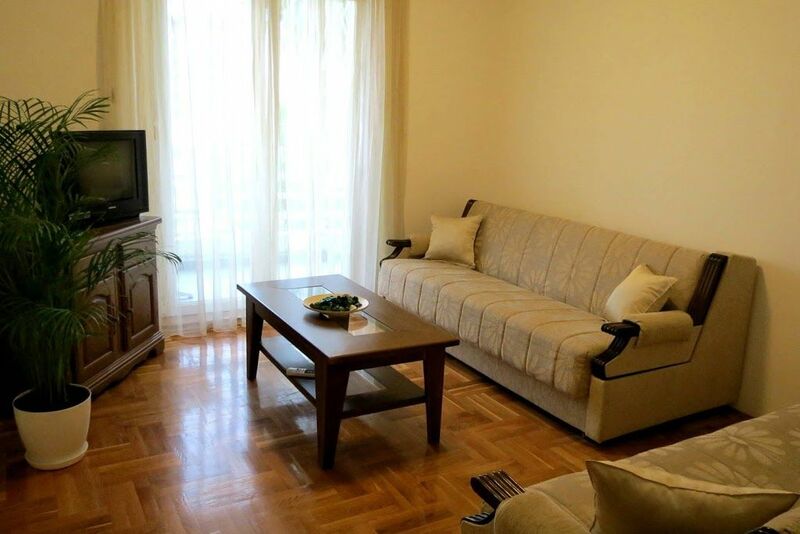 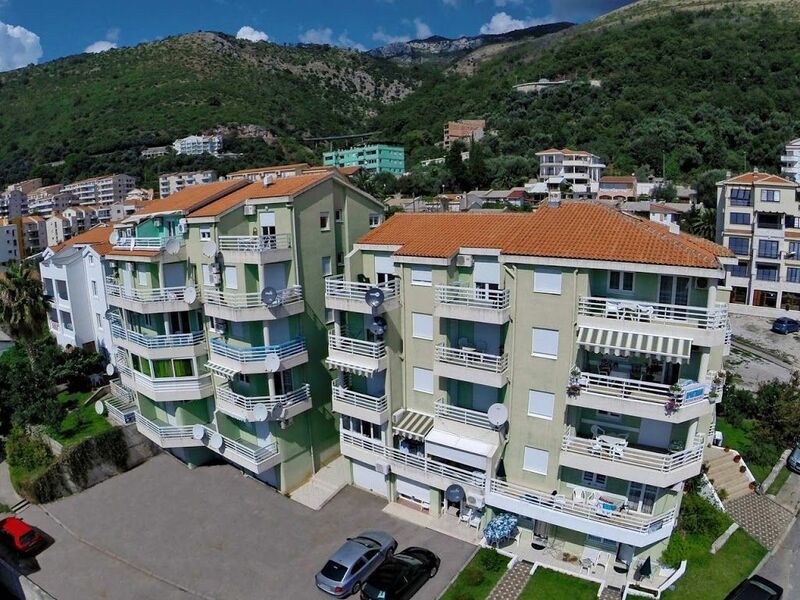 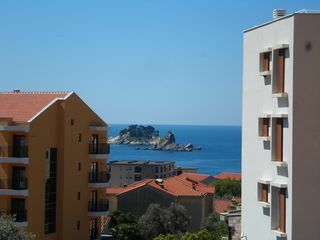 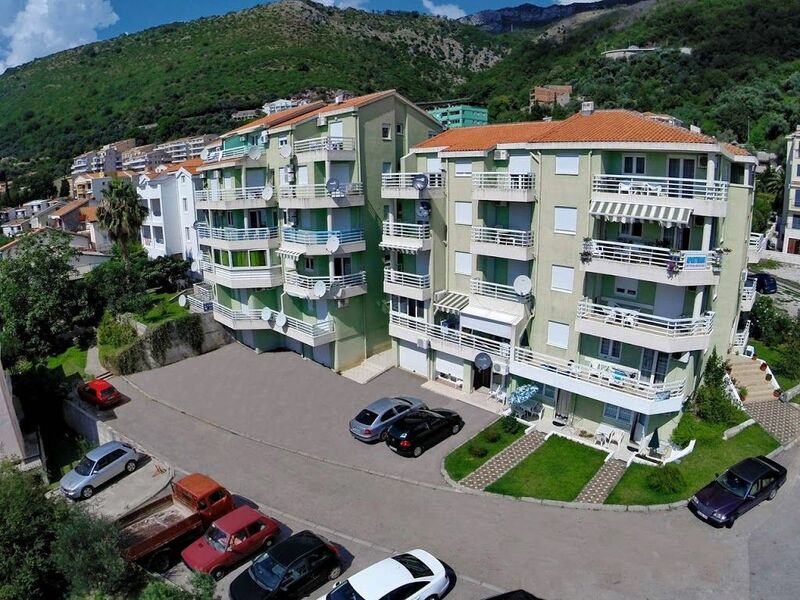 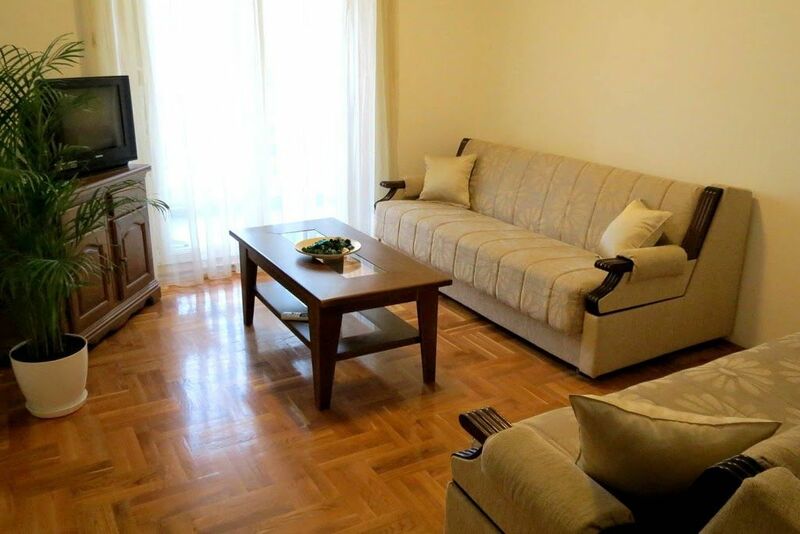 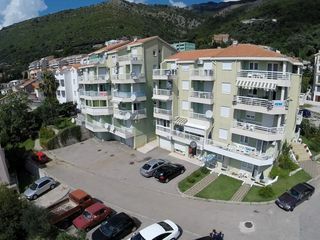 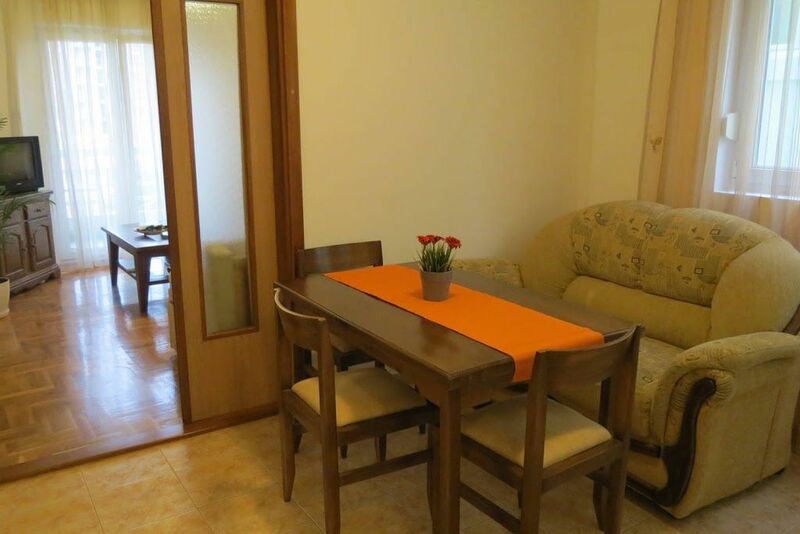 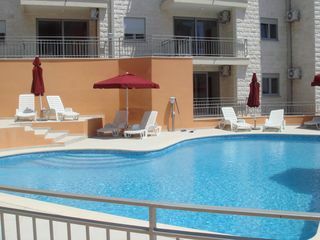 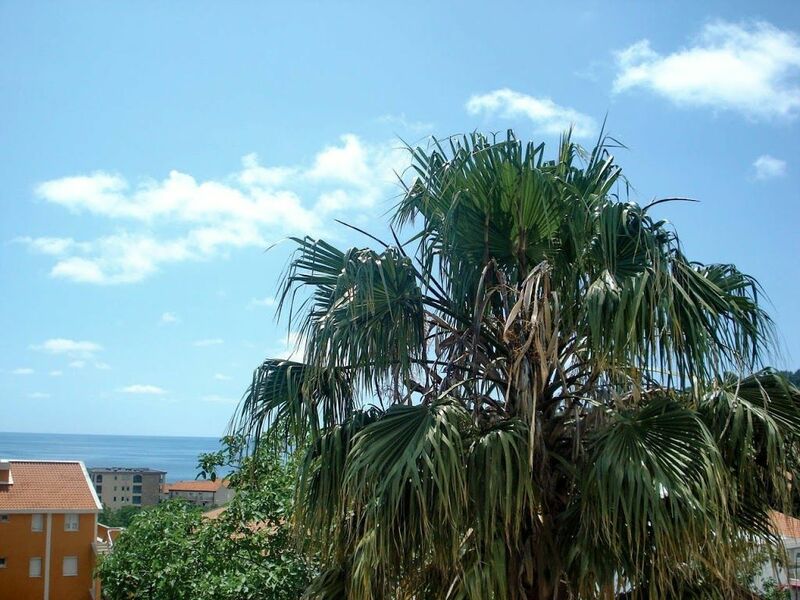 The accommodation Apartment VAL 2 bedrooms is located in the center of Petrovac. 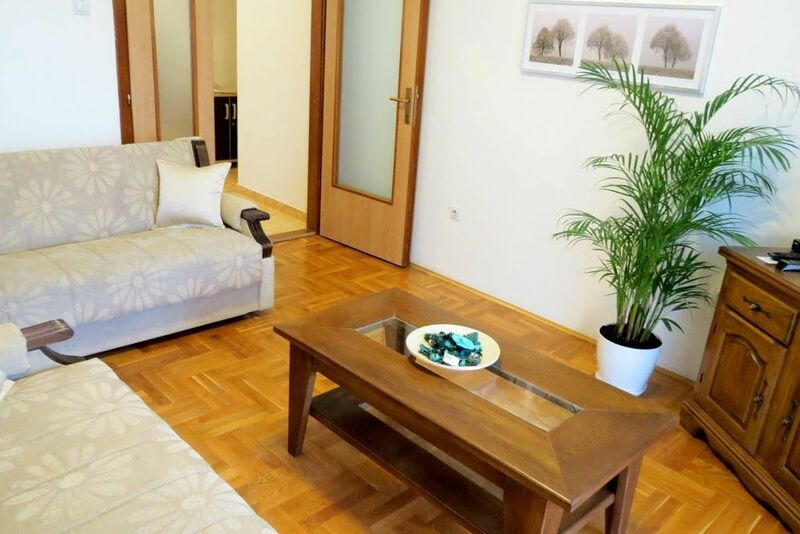 Apartment VAL 2 bedrooms has a capacity to host up to 4 people, divided among 2 bedrooms, with 4 bed/s in total of which: 4 Double beds. 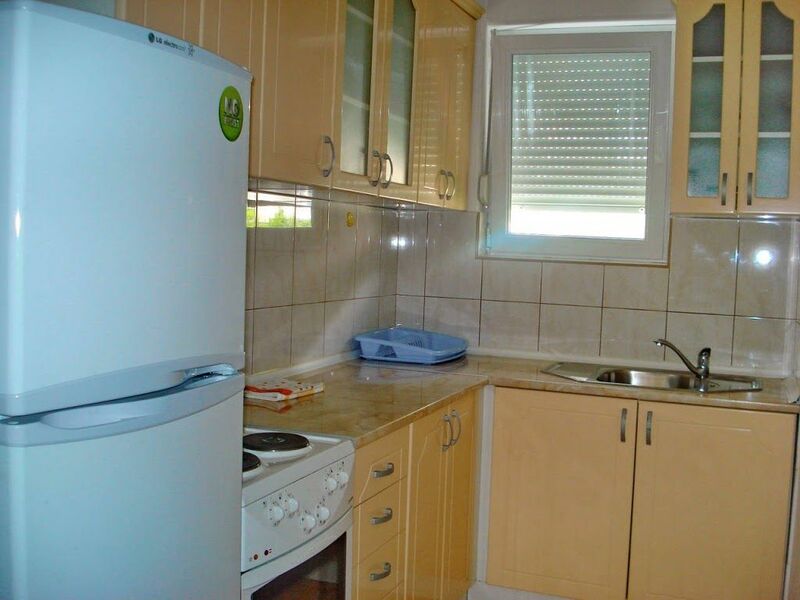 You will have a/an Kitchen equipped with everything you need to make your stay more comfortable: Kitchen, Cookware. 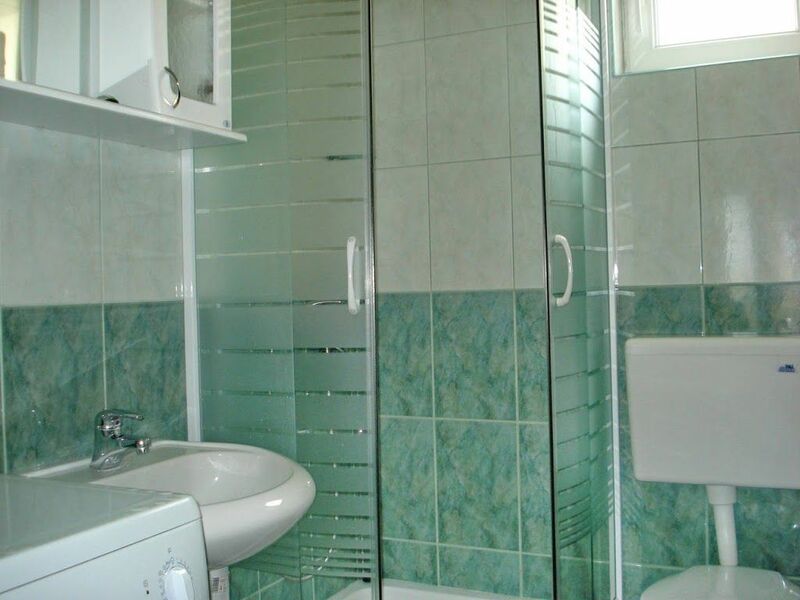 At Apartment VAL 2 bedrooms you will find: Washing machine, Dryer. 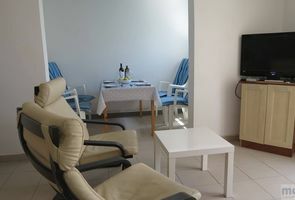 If you wish, you can also use the multimedia equipment: Internet, TV, Cable/satellite TV. 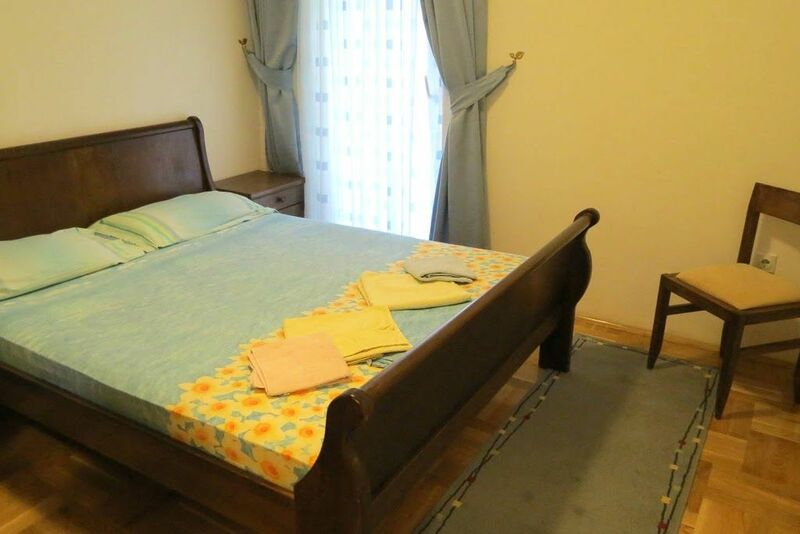 Keep in mind that Apartment VAL 2 bedrooms does not accept pets. 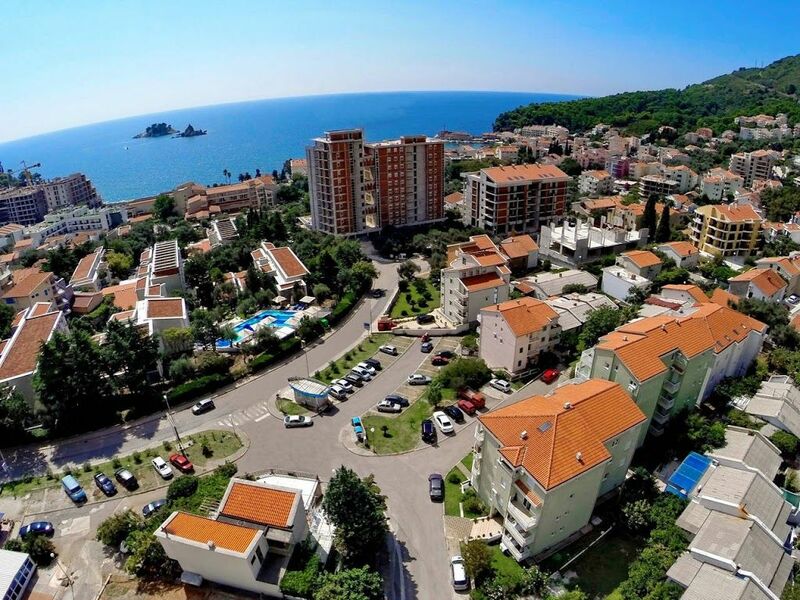 Discover Petrovac and feel like a local.